Add functional beauty to any living space with our custom Photo Coasters in LOFT Paper or Wood. Great as client gifts or promotional pieces, choose from extra-thick LOFT Paper Coasters in 3.5" round or 4" square with rounded corners, or Wooden Coasters in 3.75" square with rounded corners. LOFT Paper Coasters come in 3 thicknesses and are sold in sets of 24. Wooden Coasters are cork-backed and sold in sets of 4. What are the two types of Photo Coasters? LOFT Paper Coasters are unbendable in 3 thicknesses: double, triple and quad. Choose from two sizes: 3.5" round and 4" square with rounded corners. Printed on one or both sides using 6 color inks for incredible color range and tonal transitions. Sold in sets of 24. Wooden Coasters are 3.75" square with rounded corners and a cork backing. Your image is dye-submlimated onto the front of each coaster for vibrant color and exceptional detail. Front has a gloss finish for added protection. Print the same or different images for each coaster front, sold in sets of 4. LOFT Paper Coasters available in two sizes: 3.5" circle and 4" square (shown above) with rounded corners. Wooden Coasters are available in 3.75" square with rounded corners. LOFT Paper Coasters print double-sided. Both the front and back surfaces are a subtle cottony texture. Learn more about LOFT Paper on Our Paper Types page. Wooden Coasters (shown above) print one-sided on a smooth, white-based aluminum so images appear in true-to-life color; gloss coating is added for protection. The back surface is cork and not printable. LOFT Paper Coasters are available in 3 unbendable thicknesses: double (32 pt), triple (48 pt), or quad thick (64 pt). 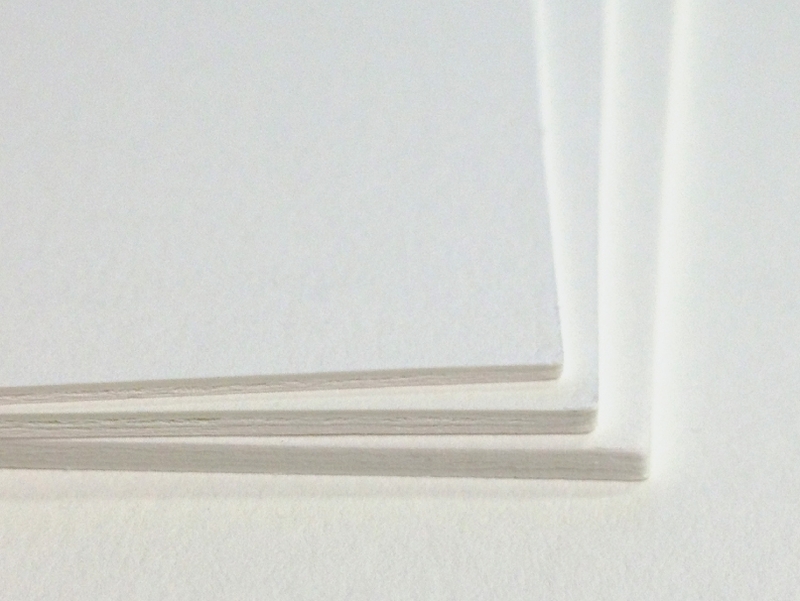 Learn more about extra-thick LOFT Paper on Our Paper Types page. LOFT Paper Coasters are press-printed with 6 color inks, resulting in more vibrant images and smoother skin tone transitions. LOFT Paper Coasters are double-sided, with the same file printed on all 24 coasters in a set. Wooden Coasters are printed on coated aluminum with a cork backing. Through a high-heat ink transfer process, your photo is printed on the aluminum side for exceptionally vibrant detail. Choose the same file image or different ones for all 4 coasters in a set.